Don’t let the fact that you may have a vertically challenged room get you down. A few clever tricks can help create the illusion of that higher ceiling you crave. For impressive results, you might have to stretch your design skills, but the results may well be worth it. Hunker Down. If you’re in the process of selecting furniture pieces for your room redesign, the more you can go low and wide, the better. Less bulky sofas with low track arms. Armless chairs. Streamlined accent pieces. They go a long way in maximizing rooms percieved height. Simplify window treatments. When compensating for low ceilings, the more you can lighten up on your window treatments, the better. If you can go without curtains, feel free. Instead, perhaps opt for subtle flush-mount blinds. The more light you can let into the room, the more spacious it’ll feel. If you really prefer curtains, definitely go for full-length style, and mount them as high as possible to the ceiling (with a couple of inches to spare). Light and sheer curtains, or curtains with a vertical graphic, can lead the eye up for that optical illusion you want. Light it up. 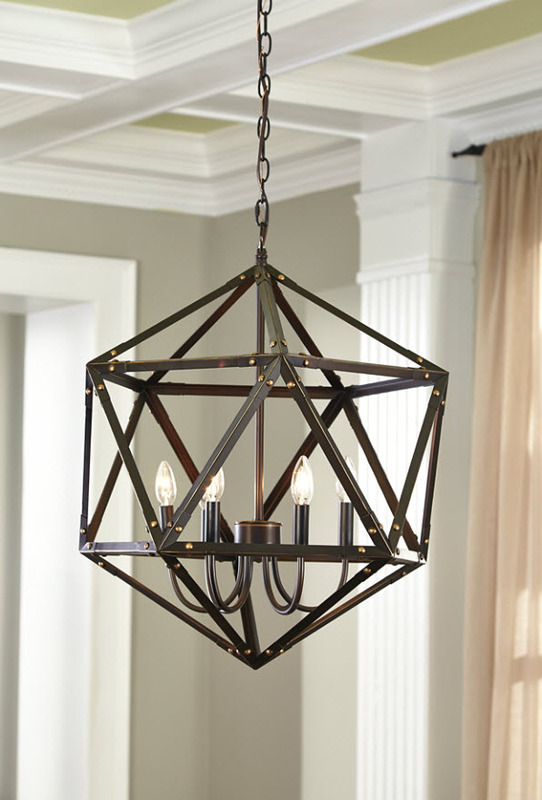 Flush-mount or canned ceiling lights do wonders for rooms with low ceilings. 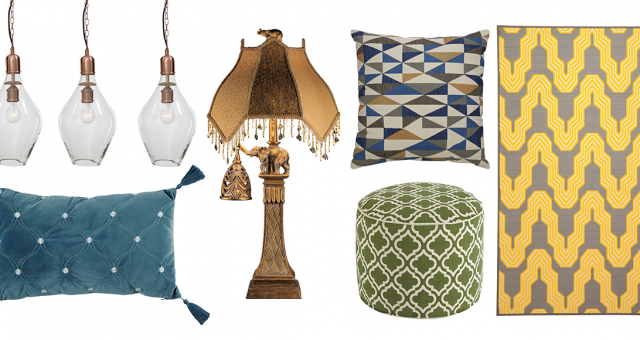 If you can find floor lamps with “up lighting,” that’s a great trick, too. Think vertical. No matter which side of the line you’re on—paint or wallpaper—the consensus is clear: vertical lines have an elongating effect. If you’re dabbling in paint, perfectly placed painter’s tape can help you achieve the result. The vertical frame of mind works for artwork, too. Stretch your accessories.There are all kinds of ways you can use accessories to enhance your illusion of a taller room. 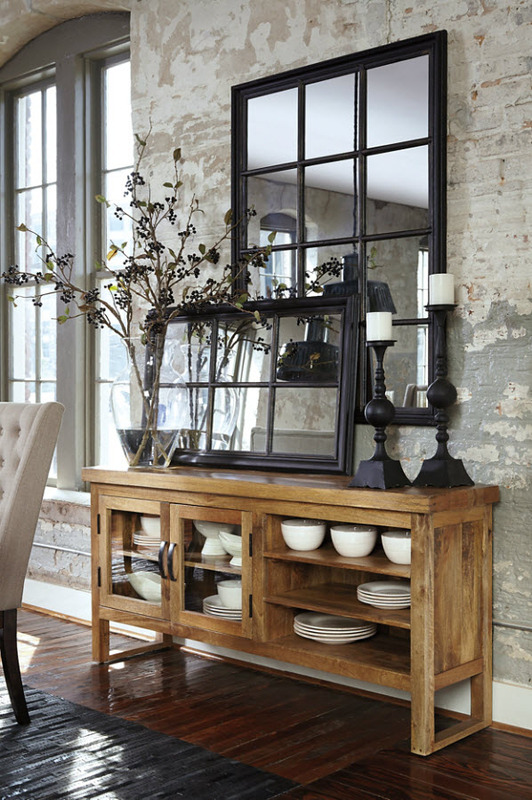 Be it a table, bookcase or mantel, dress it up, literally. Pick tall vases, accompanied by tall branches or flowers that lead the eye up, for example. Mirrors are design marvels, too. Leaned against a wall, full-length mirrors reflect light and open up rooms dramatically. Have fun using accent mirrors in creative ways throughout your space to achieve what you long for—the perception of a higher ceiling. Next: Bloody Mary: A Father’s Day recipe for fun!